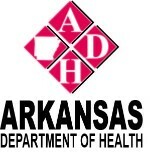 The Health Education and Promotion Section (HEPS) was created in 2013 and is affiliated with the Arkansas Public Health Association. 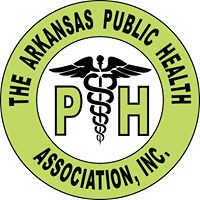 HEPS meets throughout the year to plan and participate in various events related to health education, such as Arkansas Public Health Week and the APHA Annual Meeting. 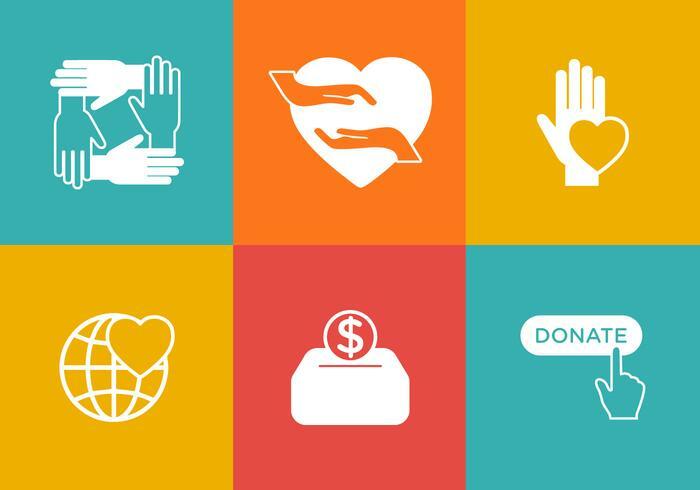 For more information about HEPS, please contact Jackie Doss or Regina Alexander.